Young people in coastal communities are being “let down and left behind” by issues like transport, housing and post-16 education, the document said. 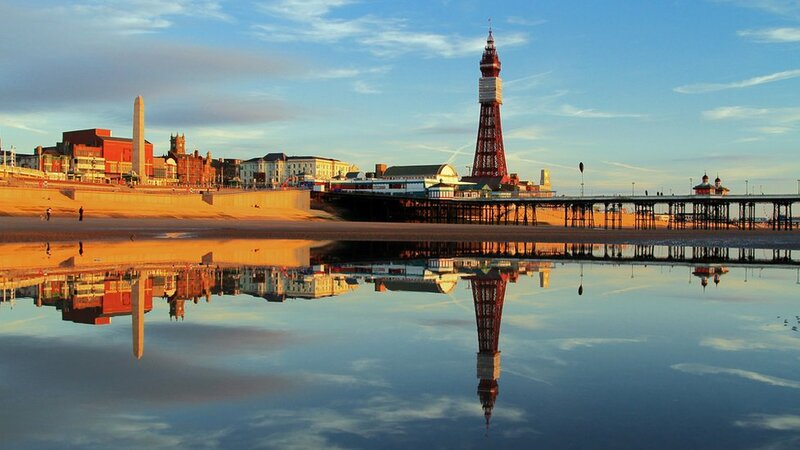 The House of Lords’ plan suggested solving problems in Blackpool could prove key in tackling issues at bucket and spade resorts across England. “If you can solve it there you can solve it anywhere,” the report said. The British seaside has been “perceived as a sort of national embarrassment” and deserves attention, the House of Lords select committee on regenerating seaside towns found. “For too long, seaside towns have been neglected,” committee chairman Lord Bassam of Brighton said. Places like Brighton and Bournemouth have shown the seaside can successfully reinvent itself, he said. A single solution did not exist but if national and local government worked together seaside towns could “once again become prosperous and desirable places to live in and visit,” said Lord Bassam, who was leader of the council in Brighton for more than a decade in the 1980s and 90s. Limited access to further and higher education was “severely curtailing opportunities and denting aspirations” for young people in some coastal areas, members found. Their solution was for government to create partnerships between colleges and universities and local employers. The geography of coastal towns meant many communities felt “at the end of the line”. This could be overcome by rolling out high speed broadband, the report said. Existing housing should be regenerated and new builds should be of better quality. Improvements to the coastal transport network should also be prioritised, it said. The committee said it “strongly supported” a £67m town deal piloted in Grimsby to create 10,000 homes and create 8,000 jobs by 2032. 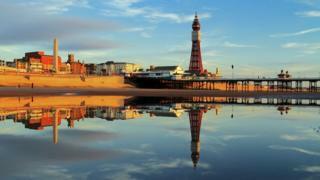 An expansion of a similar town deal for Blackpool had been discussed and ministers thought that type of scheme could particularly “lend itself to coastal towns”, the report said. When counting the number of visitor nights spent in seaside resorts, Blackpool ranked top by some distance followed by Brighton and Bournemouth, the report said.